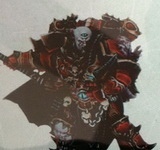 A couple of images of the miniatures from the 40k 6th Edition box set have cropped up. The dude with the Lightning Claws is one of the Chosen. 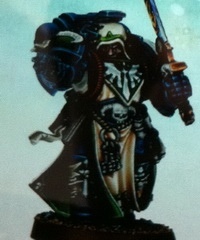 The Dark Angels captain looks a little meh, but I like the Librarian. 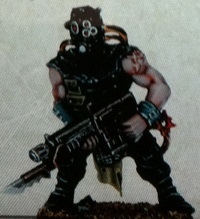 The Cultist looks pretty awesome too. 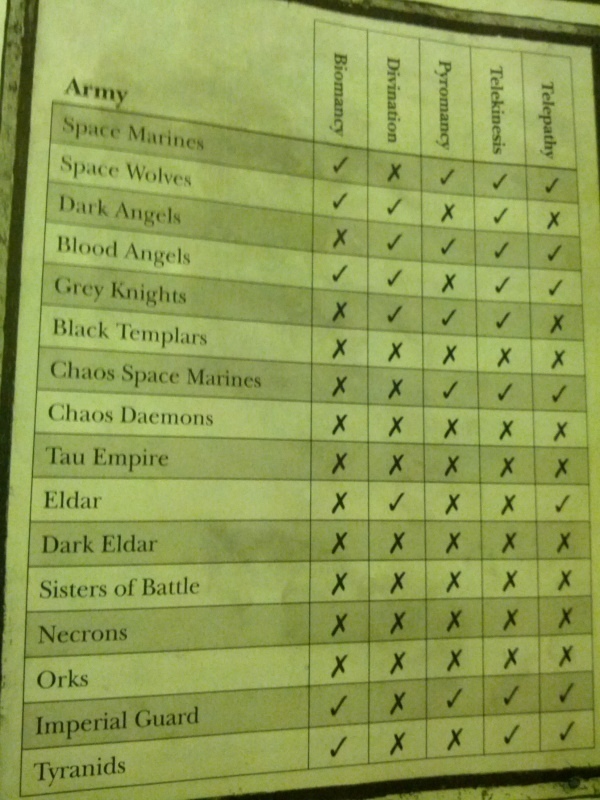 Looks like GW will announce the set on the 25th of August, if their crappy teaser trailer is anything to go by. 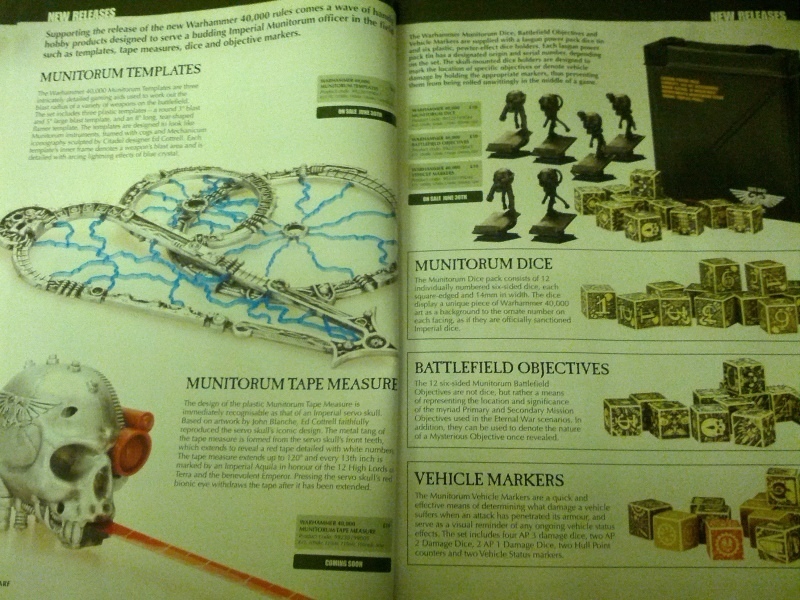 Someone got some pics of the 6th Edition feature in the next White Dwarf. 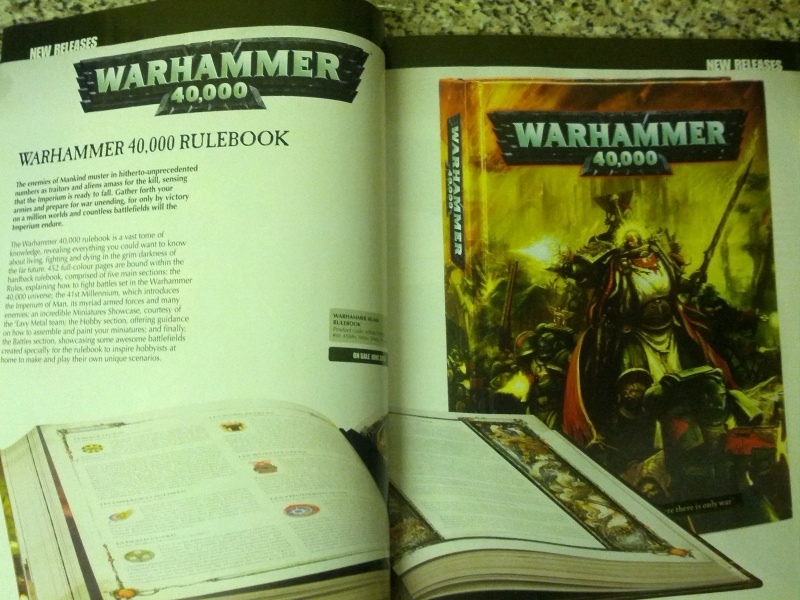 Exciting stuff! 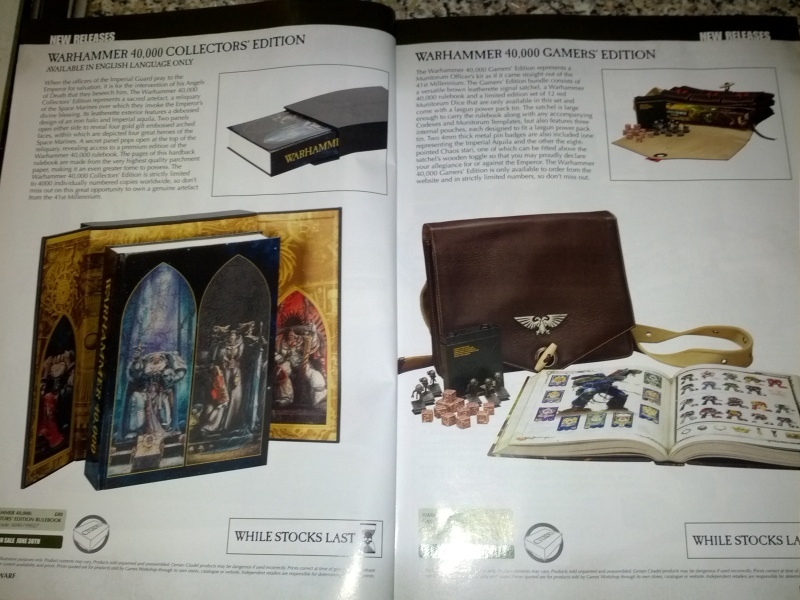 I hope I have enough money for the Gamer’s Edition. 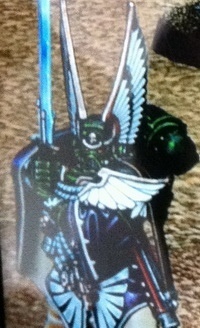 And the rest of the cool stuff. 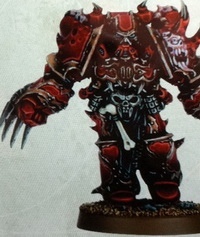 Not the servo skull.